Sarah Dawley explains what social media burnout is and how to overcome its negative effects. 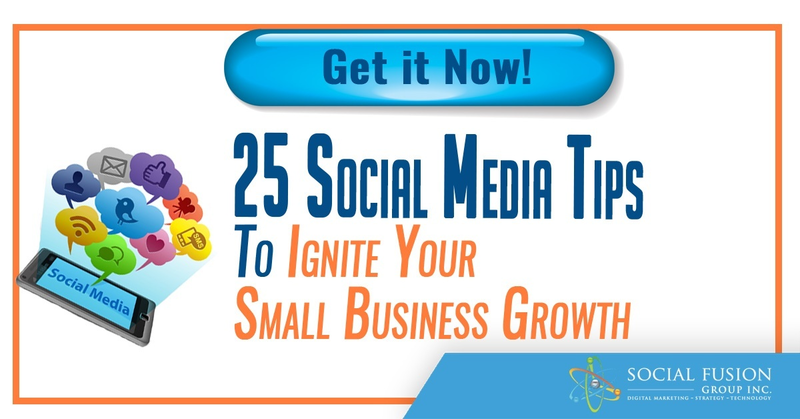 Check out the necessary steps Sarah outlines to make your social media platform the most efficient it can be! Elaisha Green from Shopify shares a complete guide on how small businesses can use Twitter as a form of marketing; from identifying objects to tools, the guide has it all. Mark Wood is a contributor at Entrepreneur. Check out the post he shares about 7 content marketing tips for entreprenuers. Customer engagement is one of the most important factors in social media marketing. 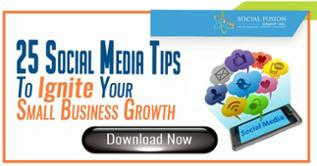 Social Media Examiner shares a post on 4 ways to include your fans in social media activities. Humanizing your social media platform is important when it comes to social media marketing. Matt Secrist writes a blog for Social Media Examiner on 4 ways to humanize your social media updates. A lot of marketers don't even realize there's a difference between eCommerce SEO and our daily SEO practices; Amar Shekhar sheds some light on differences and solutions you may encounter. New to online marketing? 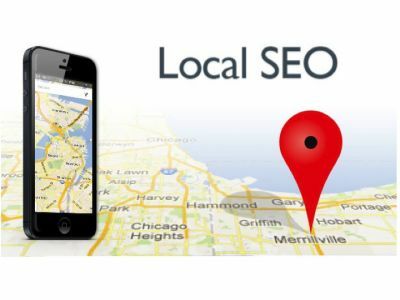 Read this beginners guide to local SEO for your small business. Maintaining SEO isn't an easy task, Andrew Peron gives us a 5 point checklist to keeping your website ranking steady. John Lincoln of Search Engine Land shares the 9 things most people don't understand on SEO. You know about SEO for you webpage, but did you know these steps for mobile SEO? Bridget Randolph talks about what you need to know about mobile SEO. 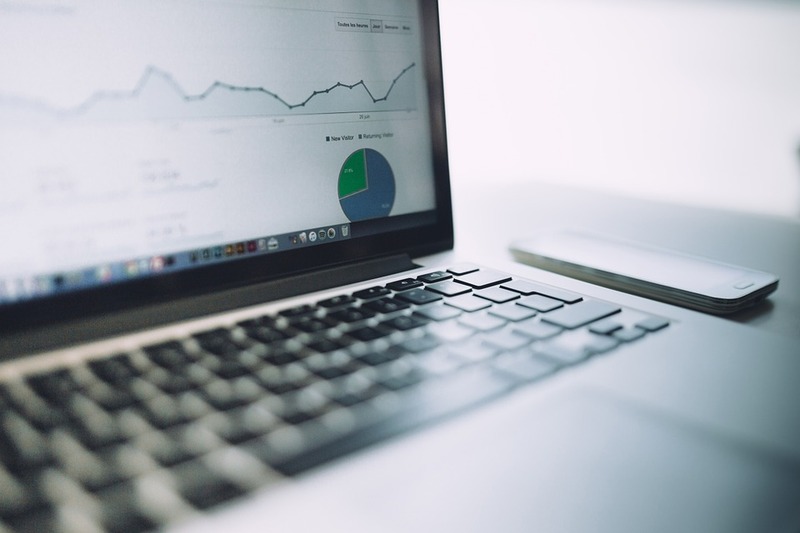 In the business world, numbers are always fluctuating; check out these online marketing stats for the week that grabbed our attention. Facebook and Twitter offer powerful analytical tools; Aaron Agius writes about 4 ways to use them towards improving your marketing campaigns. 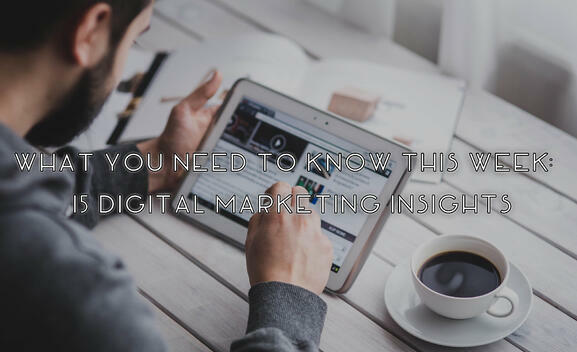 Chris Smith from KnowTechie shares a post about 4 ways startups can get into digital marketing. Check out this awesome infograph by Irfan Ahmed on what works best in digital marketing in 2016. Is your content marketing strategy working? Ann Gynn of Content Marketing Institute shares 22 tips from experts to tell if your content marketing is working. For more tips and tricks on using content marketing to your business's advantage, check out the links below!